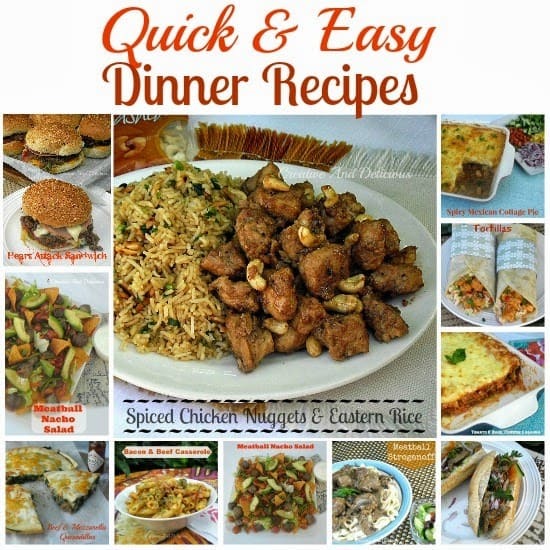 If you have been following WITH A BLAST for a while now, you will know I love quick and easy dinner recipes. Not only dinner, really most recipes – appetizers, desserts, lunch and even drinks. But, the meals must be delicious and my family must enjoy them. And I can assure you, I have some kind of picky-eating-blah-blahs among them ! All the recipes which I am sharing today have met their approval and some of the recipes are on a weekly feature here at the Nortje house. I have included sandwiches, pasta recipes, as well as a salad which I only started to make recently, but it has already been requested twice by the family. 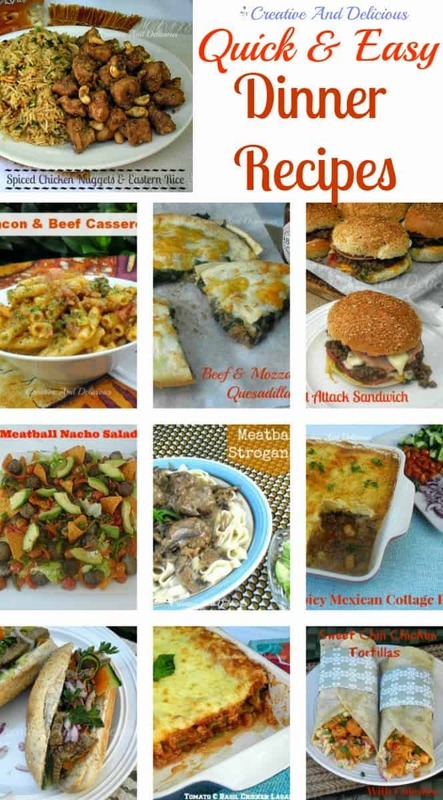 Any one of these recipes are perfect for a busy week night or to serve over a weekend. I hope you enjoy browsing through the recipes and if you do try one (or more! ), please let me know ! Also see our Quick and Easy Dessert Recipes ! 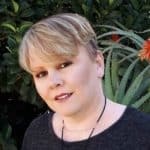 I'm looking for some quick recipes that I can prep for a friend who is going through a tough time so she can get dinner on the table instead of eating out. Some of these might work, thanks for sharing! Linda, what a nice compilation. Thanks for sharing with 4 seasons blog hop. Have a nice day. pinned. We always need a great line up like this here on the Ranch! Adding to our menu choices for this month. So many great choices, Linda!